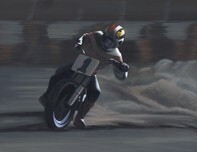 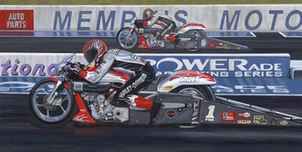 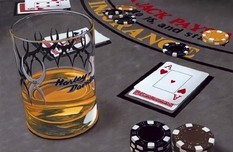 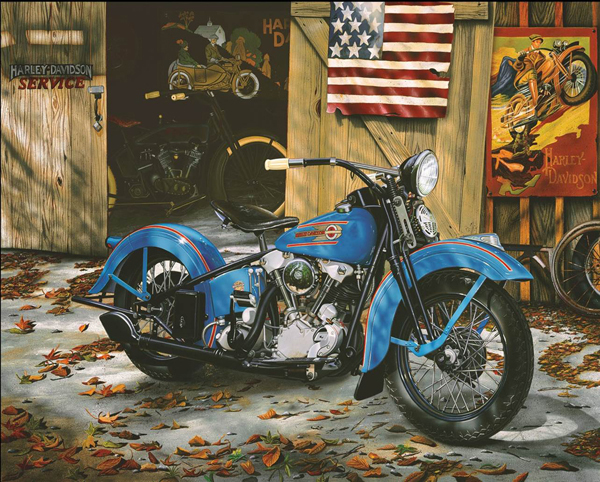 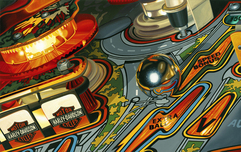 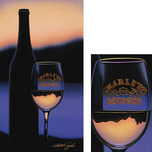 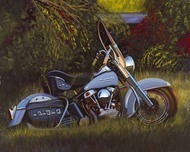 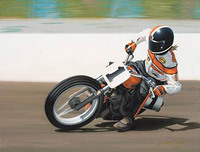 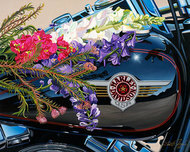 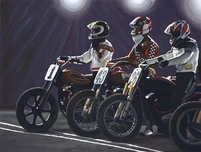 The first artist to be licensed by Harley Davidson, Scott Jacobs has elevated motorcycle art to an unprecedented level. 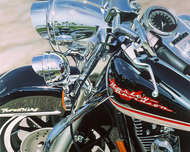 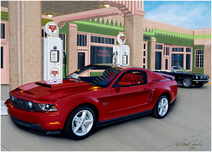 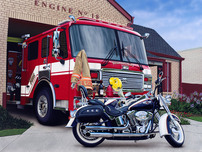 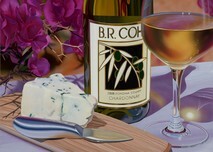 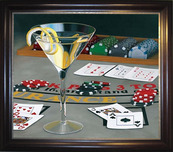 Scott Jacobs' work is characterized as photo realistic, offering extreme detail and realism. 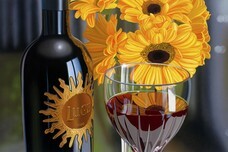 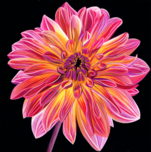 Jacobs uses both acrylic and oil mediums on canvas, masonite and other surfaces. 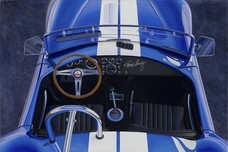 Scott Jacobs also uses many photographs of a subject, taken from all angles to achieve the depth shown in his paintings. 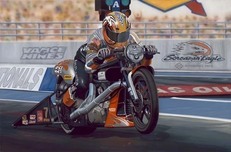 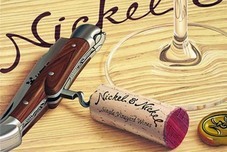 Scott Jacobs' work is remarkable for its photo realistic excellence. 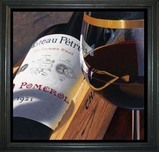 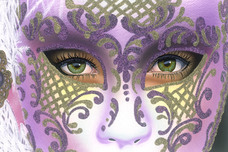 The latest work is not just realistic, people have described it as surreal. 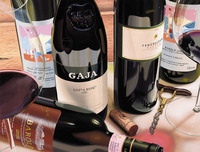 Scott Jacobs' professional training includes Parson's School of Design in New York, Ducret School of Art in New Jersey, and numerous illustration "getaways", all of which were taught by some of the most well established illustrators in the nation today. 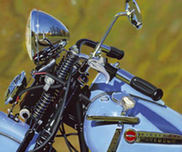 Scott Jacobs' style and success has rejuvenated the super-realistic genre of art. 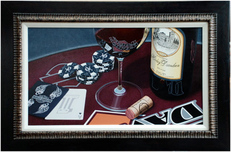 Depending on the size, each of Scott Jacobs' paintings usually takes more than one hundred hours to complete. 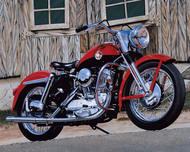 Much of the work is done with a brush that is so small, it is like using a pencil point. 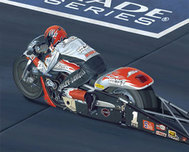 Scott Jacobs has found this to be the only way to render the necessary detail which allows the work to earn the title "Photo-Realistic". Remember every time you purchase Scott Jacobs artwork over $995, shipping is FREE in the continental U.S. and there is NO SALES TAX when you purchase outside of Colorado. 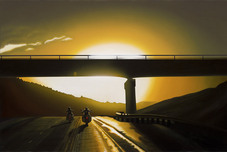 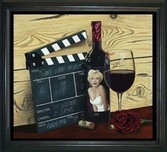 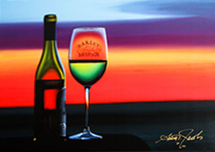 We SHIP WORLDWIDE and offer Layaway for Scott Jacobs art.